When we first tried printing black polyurethane a few months ago, we had challenges getting the right parameters for the material, and ended up with some not-so-great prints. So when we came back to try polyurethane again, we knew a bit more about printing pastes, and we're thrilled with the results we got from our second shot at using polyurethane. It's rubbery texture gives these objects some really interesting properties. 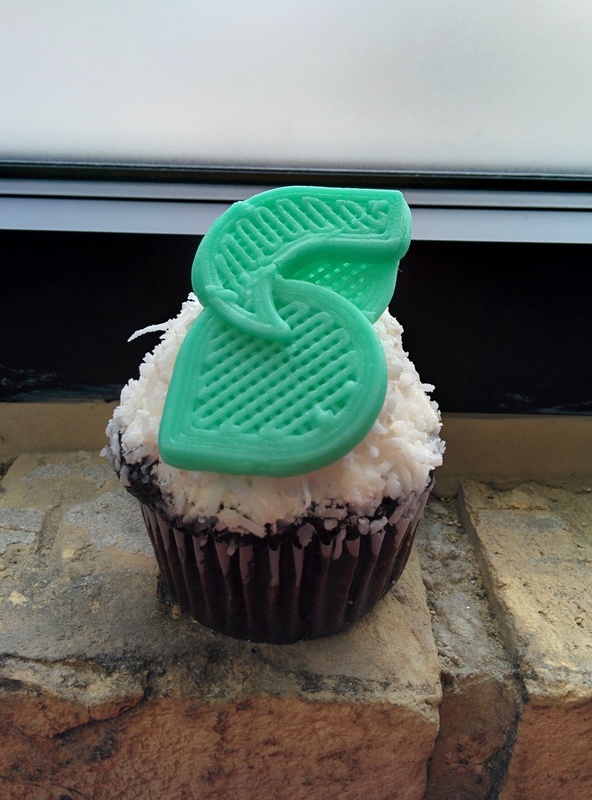 What would you print with polyurethane? Watch this space for more samples soon.